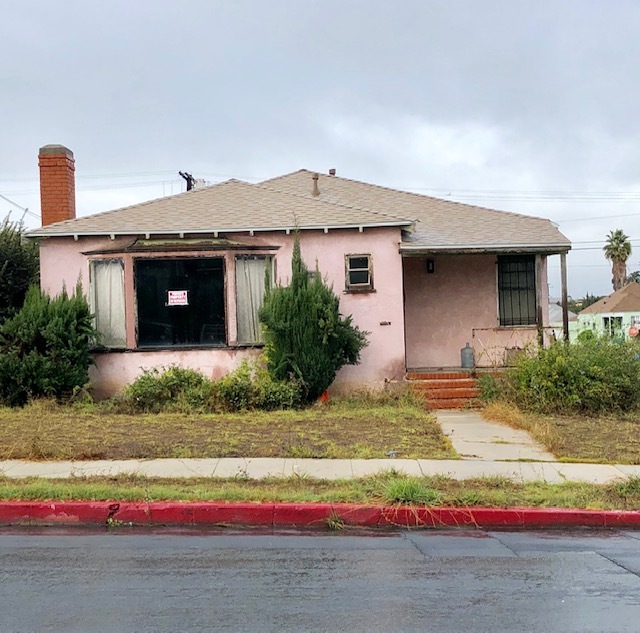 DESCRIPTION: GREAT OPPORTUNITY TO BUY A 2 BEDROOM, 1 BATH FIXER HOME ON A CORNER LOT ADJACENT TO INGLEWOOD. THE FIXER HOME FEATURES A LIVING ROOM, KITCHEN, 2 CAR DETACHED GARAGE AND BACKYARD. CLOSE TO INGLEWOOD’S NEW FOOTBALL STADIUM.